Allied Veterinary Cremation, Ltd. provides small animal cremation to veterinarians throughout Central PA. We have clients in Lancaster, York, Dauphin, Berks, Schuylkill, Northumberland, Franklin, and Adams counties, as well as in a few areas of northern Maryland. 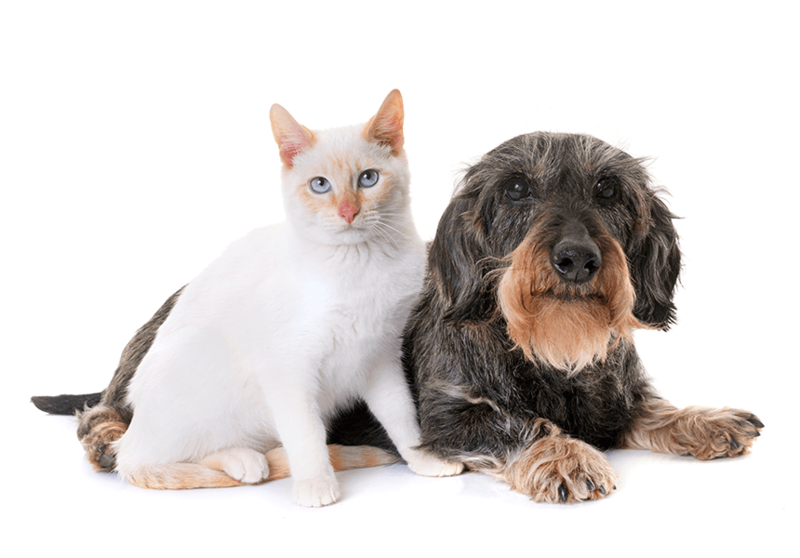 Our primary focus is providing service through veterinary offices. For most clients, automatic weekly pick-up of deceased pets from your facility occurs; with cremated remains of Individual Cremations returned the following week. We also provide cremation services to humane societies and pet stores. Our goal is to provide a “standard” Individual Cremation option that provides security in knowing the pet will be returned to its owner in suitable packaging, while not making the election of Individual Cremation out of the affordable price range of many clients. By maintaining scheduled routes for pick-up and return, and maintaining an attractive standard return package, without requiring every client to select and purchase a costly urn, we can provide closure to many grieving pet parents. 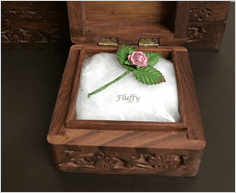 Individual Cremation includes the return of a pet’s cremated remains in an attractive hinged wooden urn, sized appropriate to each pet, with a memorial rose inside the urn. Identifying information is provided on the exterior of attractive outer packaging, along with a Memorial Card. For clients wishing to select another style urn, we have added additional options that can be viewed on the website, and we are happy to work with you on ordering these. Communal Cremation is also an option; a memorialized portion of all communal cremated remains are buried at Keystone Pet Cemetery, and a Memorial Headstone is installed for each year, beginning in 2017. This may bring additional comfort to those clients selecting Communal Cremation. While Allied does not operate medical waste disposal services, we do contract with a medical waste disposal provider in or to provide this service as a convenience to our clients. With this arrangement, the transportation of pets and medical waste is never co-mingled, as two completely different companies manage it. For additional information regarding medical waste and related costs, please contact us.